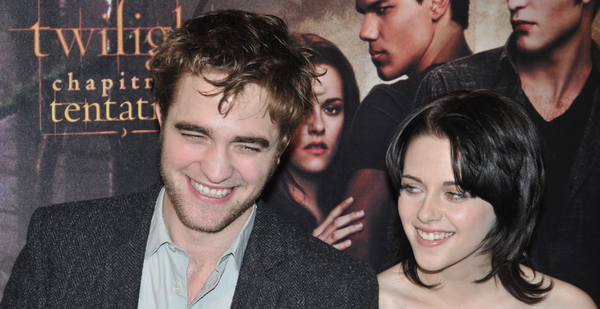 HollywoodNews.com: Robert Pattinson and Kristen Stewart will hopefully have their relationship smoothed out by the end of October as they are all set to promote the final ‘Twilight’ film at that time. The two will allegedly begin a press junket with their castmates on October 28th which will run until November 3rd, states UsMagazine.com. The film will also have an international tour going through Australia, Japan, Brazil, South Africa, Scotland, Ireland, England, Spain, Germany, Denmark and Norway but it is unknown if those two will be involved in all the stops. It is rumored that they are currently together, but it is allegedly hard as the cheating scandal is so fresh. Do you think promotions will go smoothly?